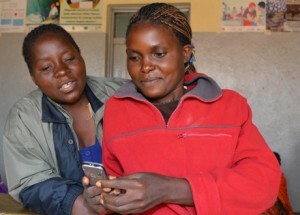 Mobile money provides unique opportunities in the health sector. It can be integrated into existing activities—replacing cash flows—to improve efficiency, accountability, and transparency in financial transactions. It also opens up potential to improve scalability of subsidy and incentive schemes and to expand access to financial services such as credit and savings.